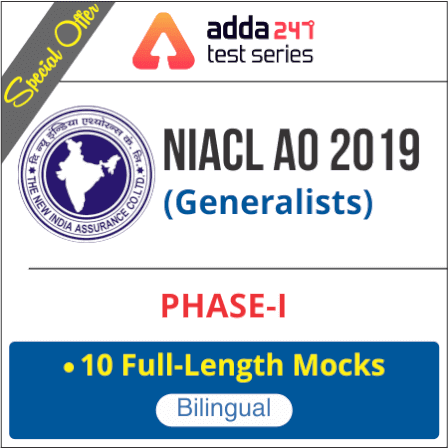 NIACL AO Exam is on its way and a lot of aspirants are heading towards new hopes with this upcoming opportunity. Thus, the English Language can be an impetus for their success by helping them save crucial time and score good points in lesser time and effort. So, instead of boiling the ocean, try building up a strong vocabulary, an effective knowledge of grammar, and efficient comprehension skills so as to be on the ball to face this particular section. 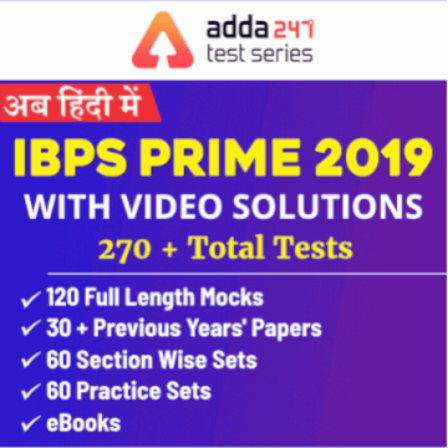 Here is a quiz on English Language being provided by Adda247 to let you practice the best of latest pattern English Questions for upcoming NIACL AO Exam.